Cumbernauld boasts a rich and varied history, from the nearby Antonine Wall through formation of the historic village and the reign of Cumbernauld Castle, to the construction of Cumbernauld House in the mid-eighteenth century. A key moment in the history of Cumbernauld came in December 1955 when it was designated as a New Town, created to alleviate overcrowding in Glasgow and Edinburgh. Families who relocated to Cumbernauld were greeted with good quality housing, new employment opportunities and large open green spaces. Cumbernauld gained further esteem in the 1980s when the town was the sole filming location for Gregory’s Girl, ranking highly in the British Film Institute’s top 100 British films of all time, and in 2013, Cumbernauld was selected to host a new TV production facility for the Outlander series. Cumbernauld’s popularity and success continues with the town collecting numerous awards for its innovative planning, environmental achievements and civic pride, and Cumbernauld continues to develop as one of Scotland’s largest towns. 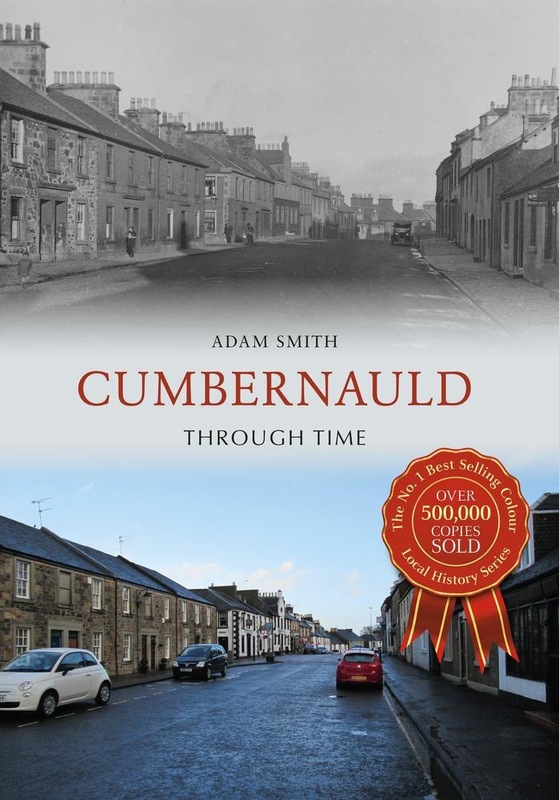 Acquista Cumbernauld Through Time in Epub: dopo aver letto l’ebook Cumbernauld Through Time di Adam Smith ti invitiamo a lasciarci una Recensione qui sotto: sarà utile agli utenti che non abbiano ancora letto questo libro e che vogliano avere delle opinioni altrui. L’opinione su di un libro è molto soggettiva e per questo leggere eventuali recensioni negative non ci dovrà frenare dall’acquisto, anzi dovrà spingerci ad acquistare il libro in fretta per poter dire la nostra ed eventualmente smentire quanto commentato da altri, contribuendo ad arricchire più possibile i commenti e dare sempre più spunti di confronto al pubblico online.